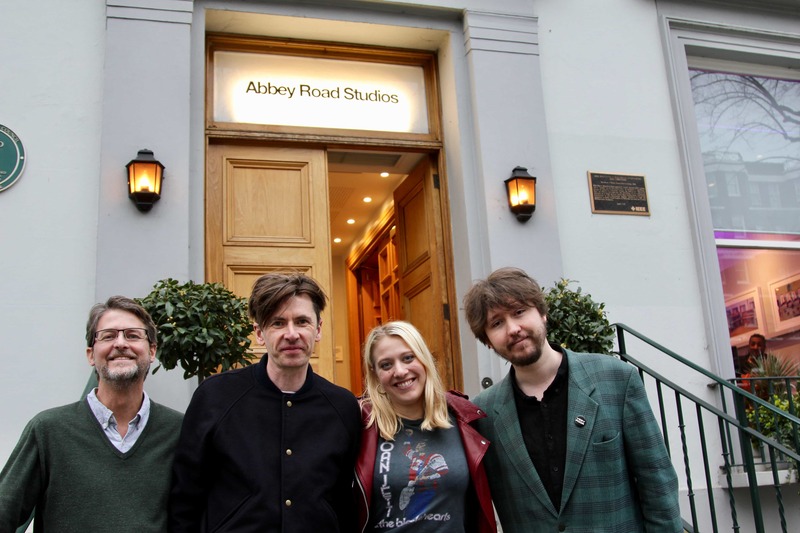 Our students got the unique opportunity to work on their compositions with Brit-award winning producer Bernard Butler. 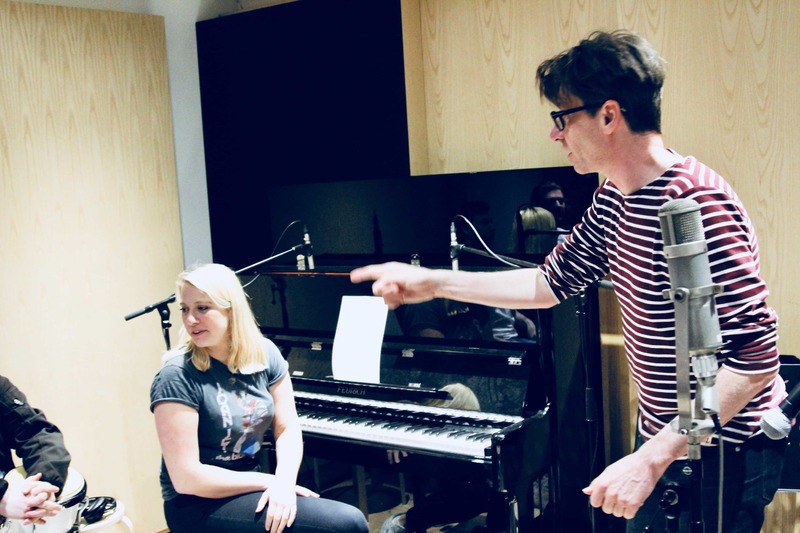 Butler helped the students understand the production and songwriting decisions he brings to sessions with artists like Duffy, The Libertines, Kate Nash and many more. With the students feeling inspired, they gathered in the live room and began to work on their songs. There was true collaboration as the class bounced ideas off each other. One student, Thomas, picked up a bass when he had a bass line in mind while another, Leo, hopped on to our upright piano to add texture to the arrangement. Butler showed the students how to dissect lyrics, rearrange structure, and make tough decisions about the direction of the song. Over the course of the day, a demo was tracked and both songwriters were excited by the new direction. Bernard explains ‘today I met 10 strangers, brilliant young people, who came in and gave me their trust and faith. We’ve thrown ourselves at it and that’s what I love about music. You have the possibility to create something that can change someone’s lives.’ Our students certainly felt the same. What does Abbey Road mean to you?